Clover Tea - a dolly blog: Welcome to my Ball Jointed Doll Blog! Hello! 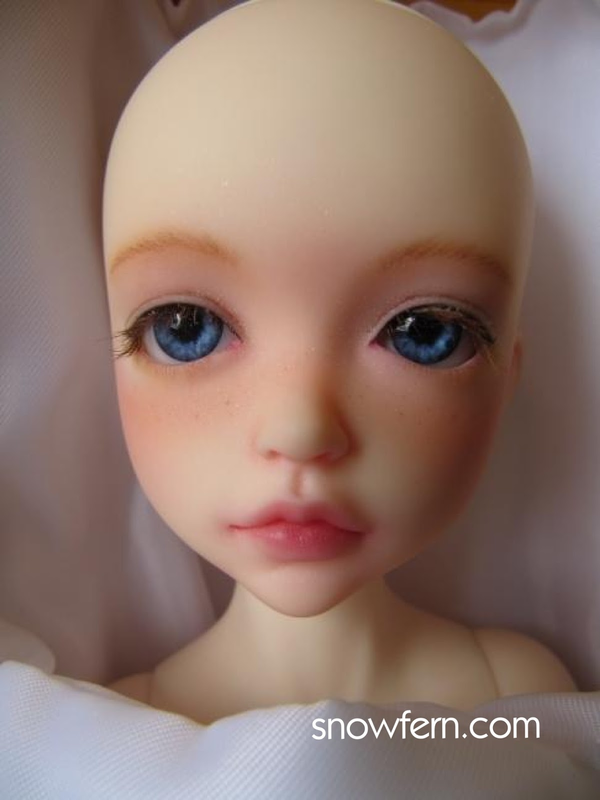 Welcome to my new blog, dedicated to Ball Jointed Doll related stuff! You may know of my blog http://snowfern-clover.blogspot.com, which was started in order to chart my progress as I picked up miniature making in dollhouse (1:12, one inch) scale. This blog was started to document my DIY items for Ball Jointed Dolls. Clover is the name of my first Ball Jointed Doll, and I will start transferring all my Clover-related posts here from the main blog. Decided to separate the two as I know not all miniature fans are BJD fans, and vice versa. I will also start posting about the larger scaled items (1:6 and larger) I make here....don't think i'll migrate the old posts though. You can still navigate your way here via snowfern.com, or remember to bookmark/follow/tweet/facebook share etc this blog :) Thank you! Oh, and if you were wondering why Clover Tea? I named her after the doll that first stole my heart, Yotsuba, as I immediately imagined the the original sculpt (Iplehouse Lonnie) to be a pre-teen version of the original 5-yr-old girl, a little grown up and perhaps less ditzy :P Yotsuba can be translated into "four-leaves", thus Clover. Tea? Because my surname is Teh, and that sounds like "tea" in hokkien, which is my dialect group!